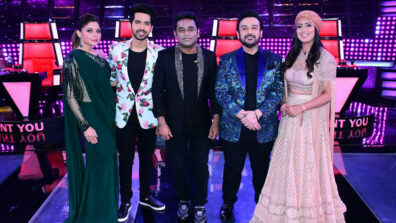 StarPlus’ The Voice is gaining the viewers’ attention as the contestants’ showcase their extraordinary vocal skills as the star-studded coaches help them in refining their talent. 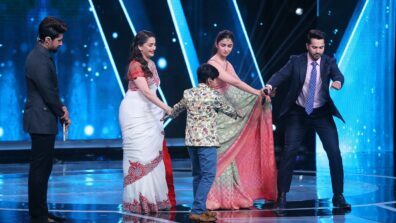 Bollywood’s youth Icons, Alia Bhatt and Varun Dhavan graced the show to promote their upcoming movie Kalank and lit up the mood. 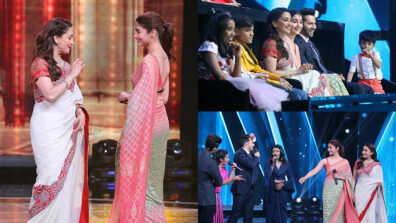 During their time on the show, Alia Bhatt sang Ikk Kudi, one of her popular songs along with Coach Harshdeep Kaur. 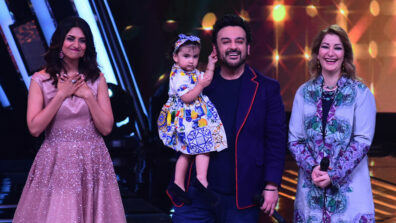 The talented Alia Bhatt’s voice was a treat to the soul as she sang her chartbuster song Ikk Kudi with The Voice Family and the audience having their eyes glued to her. 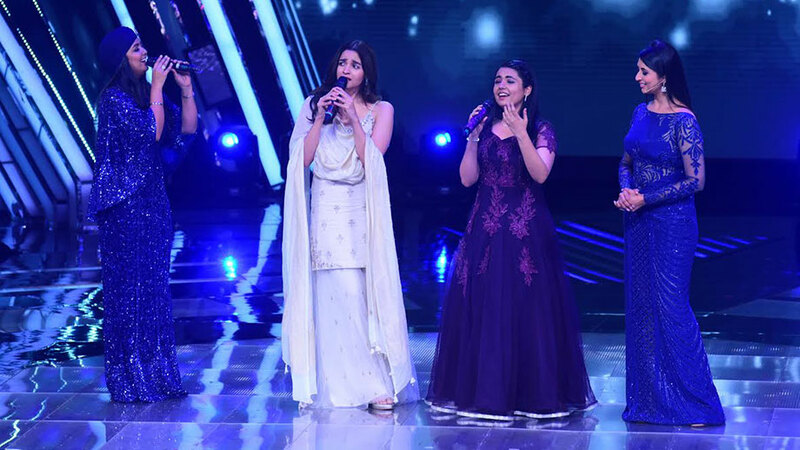 Coach Harshdeep Kaur motivated Alia and showed her support by singing alongside her. 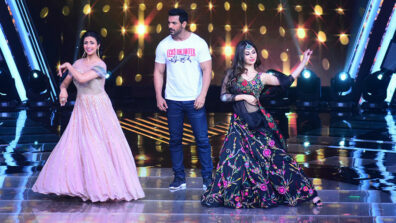 The duo enthralled everyone present with their mesmerizing and soulful performance which made everyone cheer for more. 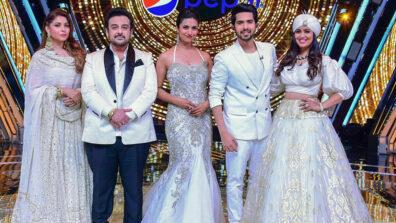 The viewers of StarPlus’ The Voice are in for a treat with unlimited dose of entertainment and fun-filled moments, where the stellar guests, coaches and the talented contestants group together and sing their heart out.